As an international cooperation enterprise for sustainable development with worldwide operations, the federally owned Deutsche Gesellschaft Kir Internationale Zusammenarbeil (GIZ) GmbH supports the German Government in achieving its development-policy objectives. 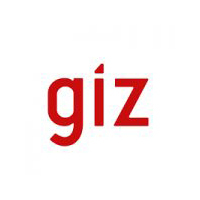 GIZ is looking to fill the position of IT Professional! Country Security Focal Point (CSFP) at GM Office Dar es Salaam. Advises GITs focal points of the regions and projects. Please use the subject line "IT Professional / CSFP". Applications in hard copy will not be accepted. Closing date for submission: 08.07.2018.